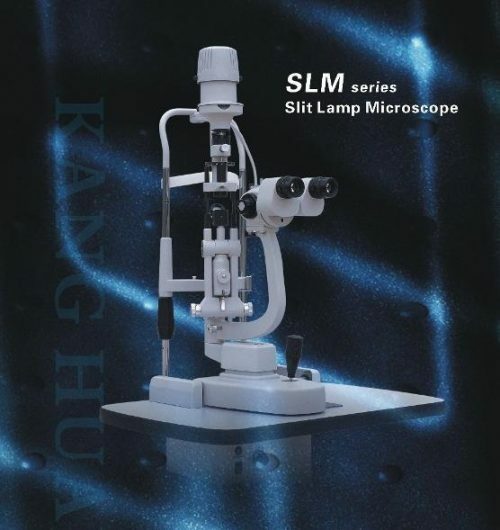 “The Slit Lamps are brilliant” – Mr. Manoj Parelukar, Cons. Paed. 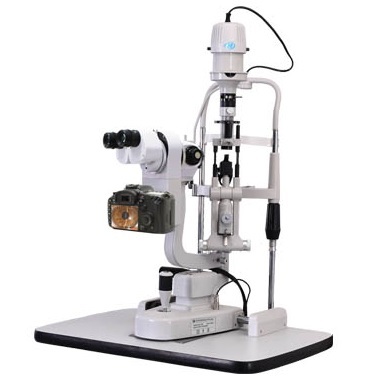 Ophth. Birmingham Children's Hospital. 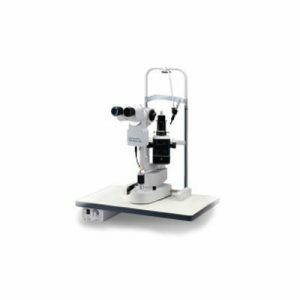 Domiciliary demands – perfect for visiting the elderly and the infirm where dry eye and lid and skin concerns are in commonplace. 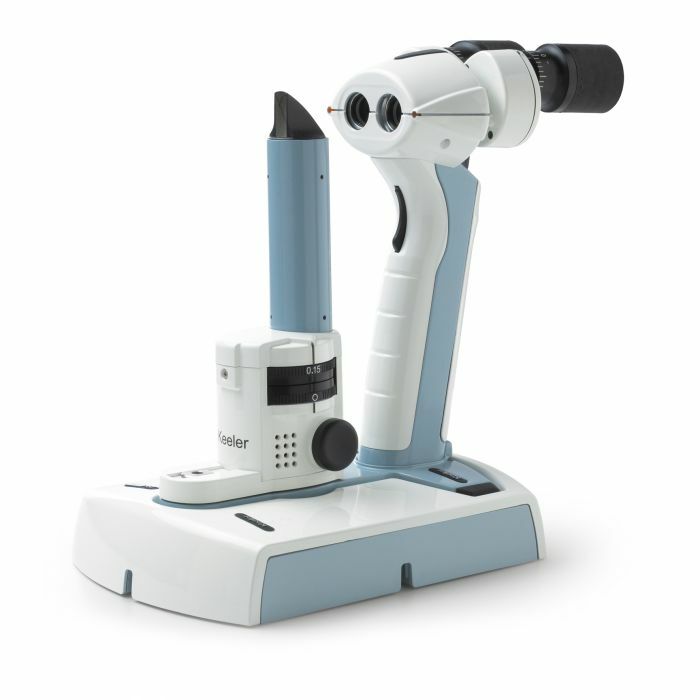 Little and large – ideal for the smaller younger patients and those of a more portly demeanour where a conventional Slit Lamp is totally impractical or impossible to use. The busy practice – The PSL is so versatile it can be used for emergencies, mobility challenges to make assessments when clinics or rooms are fully booked.